This stunning tour will take you through many of the landscapes Southern Alberta has to offer. 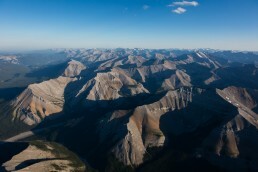 Depart southwest bound from the Springbank Airport and follow the Elbow River to Bragg Creek. 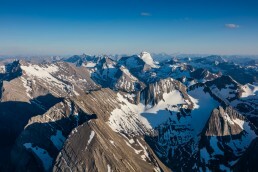 As the flight continues westbound you will climb into the towering mountains of Peter Lougheed Provincial Park. 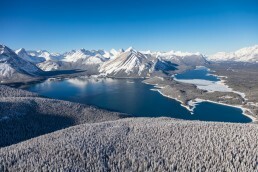 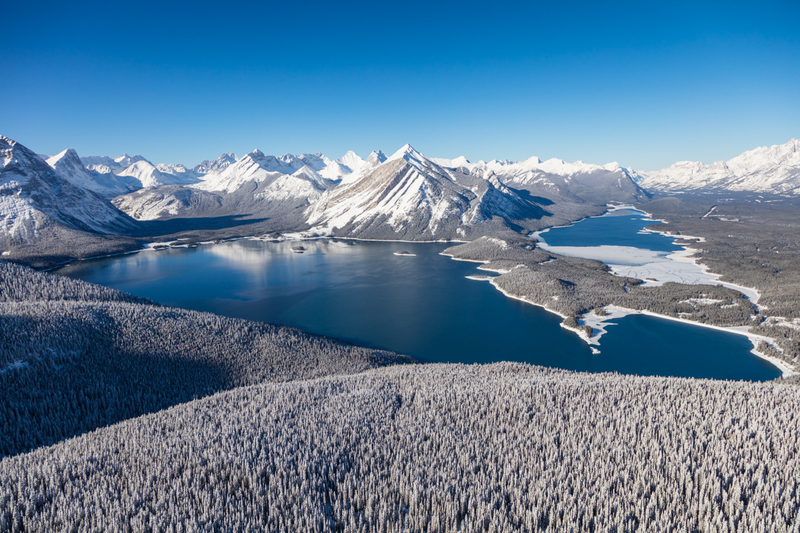 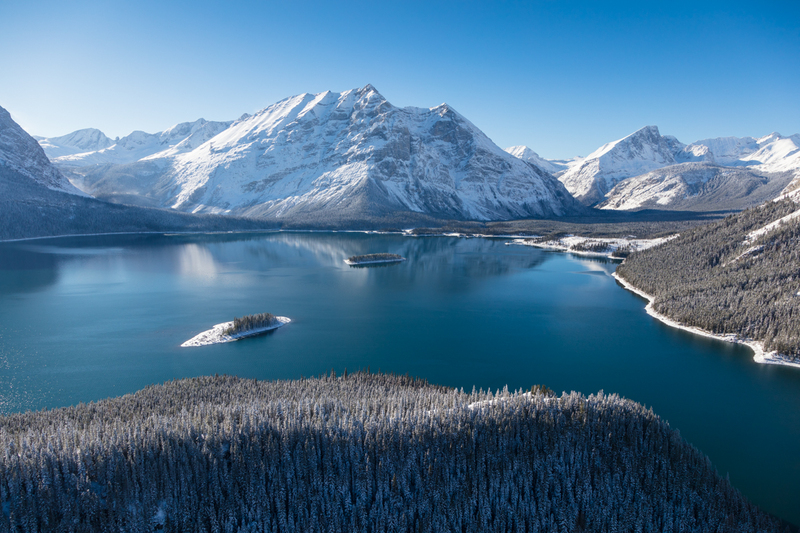 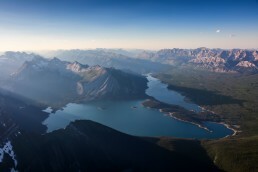 Soar over the glistening Upper and Lower Kananaski lakes before continuing on to Kananaskis Village and Barrier Lake. 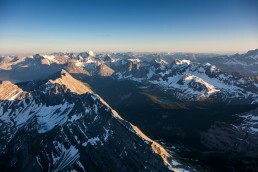 As your pilot turns eastbound watch the mountains smooth into prairies as you make your way back for landing.